DVD/CD configuration. 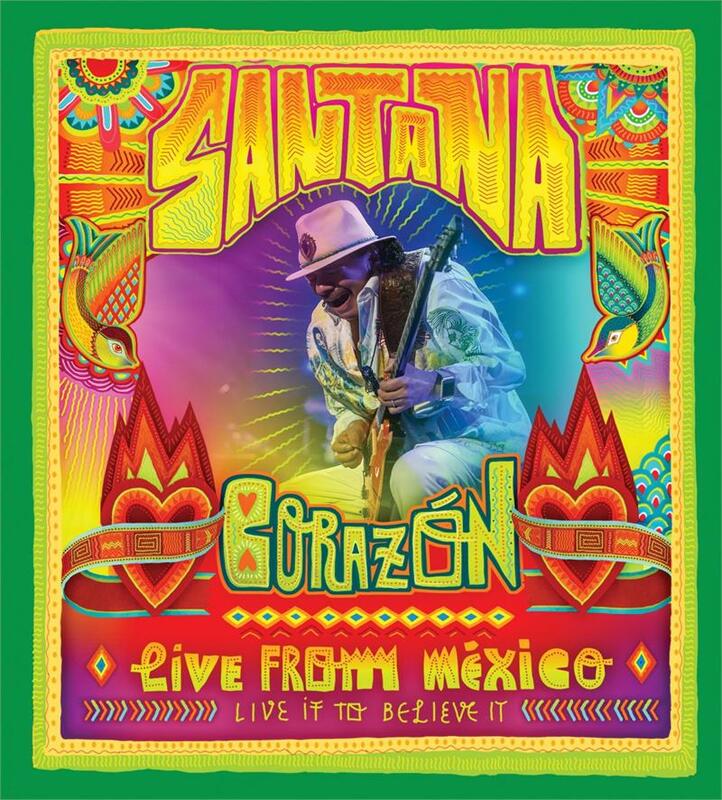 Ten time GRAMMY®-Award winning rock icon and Rock and Roll Hall of Famer, Carlos Santana and his band SANTANA will be releasing a special concert event package entitled "CORAZ?ON, LIVE FROM MEXICO: LIVE IT TO BELIEVE IT," which includes the concert film, a "making of the concert" 30 minute documentary film shot in Puerto Vallarta, Riviera Nayarit, and Guadalajara, entitled "Live It To Believe It," along with a live CD, also available as a downloadable CD on September 9th, available in a DVD/CD, package. 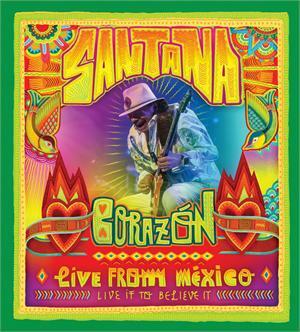 Combined with 40 years of hits, Santana performed many of the songs from his double-platinum US Latin-certified and critically-acclaimed album CORAZON at a once in a lifetime concert event in December 2013, accompanied by many of his album special guests, all celebrating their Latin music heritage in Guadalajara, Mexico (in his native state of Jalisco) at Arena VFG in Guadalajara in conjunction with the Mexico Tourism Board. Superstar performances at this concert event include Elan Atias, Chocquibtown, Lila Downs, Gloria Estefan, Juanes, Miguel, Fher Olvera (of Mana), Nina Pastori, Samuel Rosa (of Skank), Cindy Blackman Santana, Salvador Santana, Romeo Santos, Soledad, and Diego Torres.